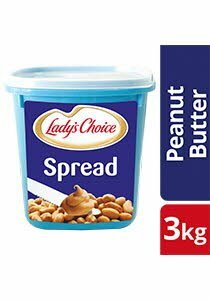 Peanuts, Sugar, Peanut Oil, Hydrogenated Vegetable Oils (Rapeseed, Cottonseed and Soya Bean), Salt. Do not freeze. Keep in a cool and dry place.